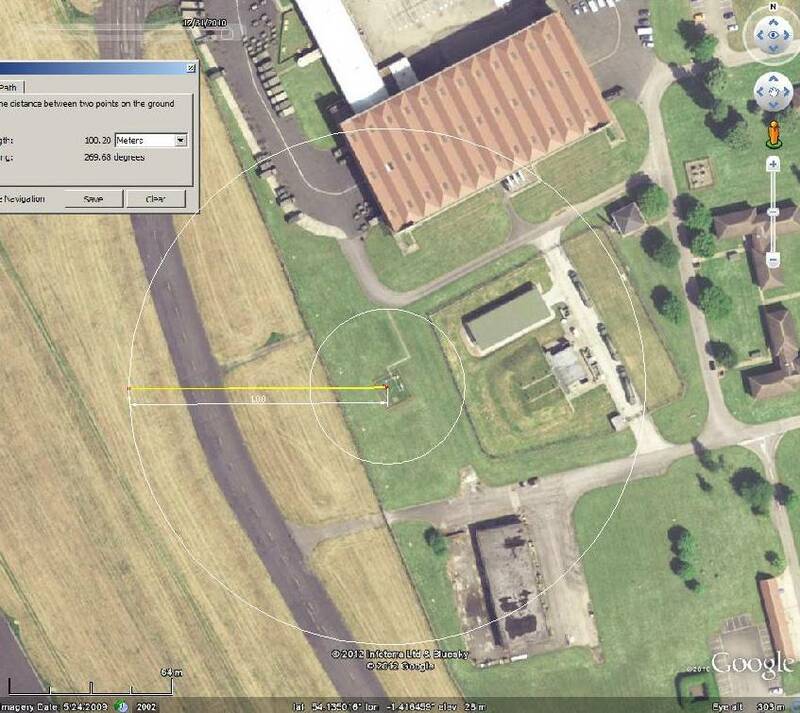 UHI, former RAF base, now Army (xfer 1992, why it is called Airfield), aprons, taxiways, runway, village, fairly small base. Concern over land-use change, looks like farmed for corn, would not have been under RAF. Distance, none. Oddity, one Google image captures Met Office vehicle and site in maintenance. Hi, RAF Dishforth became a helicopter training base for the Army Air Corps (Lynx then Apache attack helicopters) during the 1990’s/2000’s. Its still occasionally used by the Army, and is also used for a local glider airfield – although the airfield at Bagby (top of Sutton Bank) is usual glider territory.